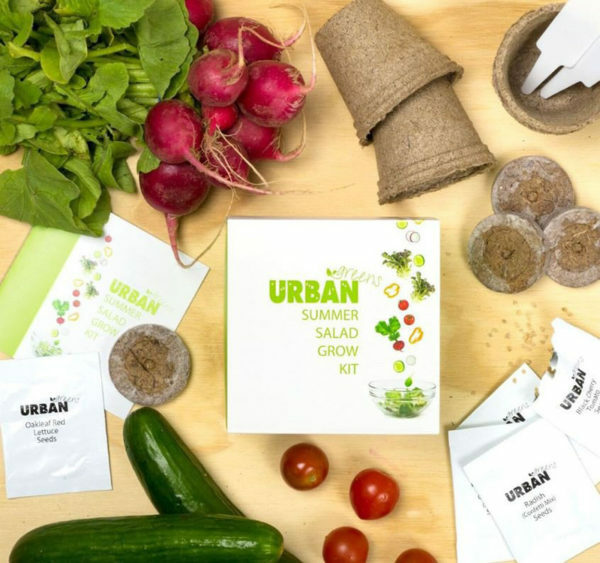 An adorable gift for the wannabe gardener and budding horticulturist, Urban Greens Grow Kits are perfect for getting kids outside and involved in how to grow all the things they can eat! 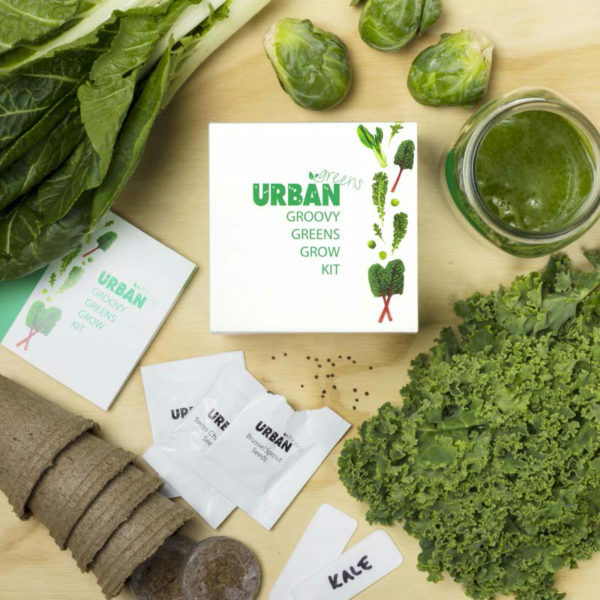 The Urban Greens Grow Kit contains all you need to get busy propagating a manageable kid sized seedling garden. Each kit contains five different seed varieties, five peat pots, five substrate discs, five plant labels and handy instructions and recipes for your produce. Patience is required – it’ll take a couple of weeks for the seeds to germinate. Once the peat pots have grown into healthy seedling plants, they can be planted in a garden bed or pot to really grow big and strong – there’s no need to remove them from their peat pot, just pop them straight in the soil – awesome! 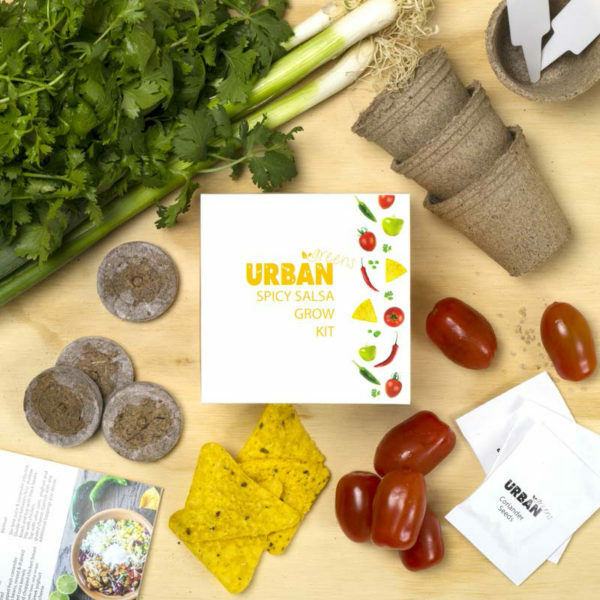 Choose from five Urban Greens Grow Kits – Spicy Salsa, Groovy Greens, Some Like It Hot, Culinary Flowers and Summer Salad. Priced $24.95 each, you’ll find them at Lime Tree Kids.